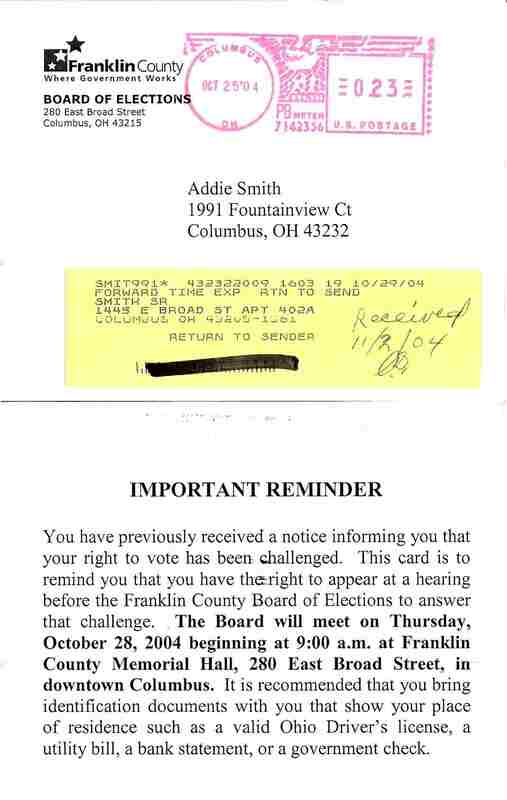 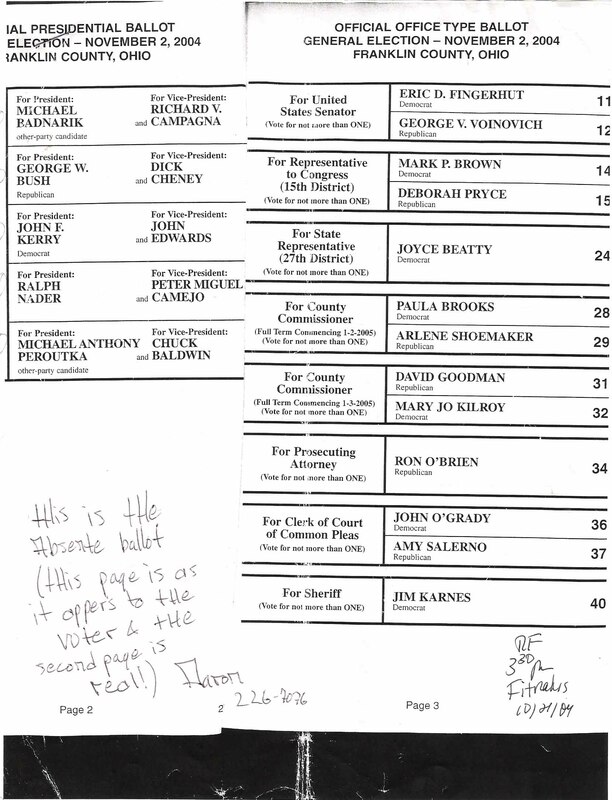 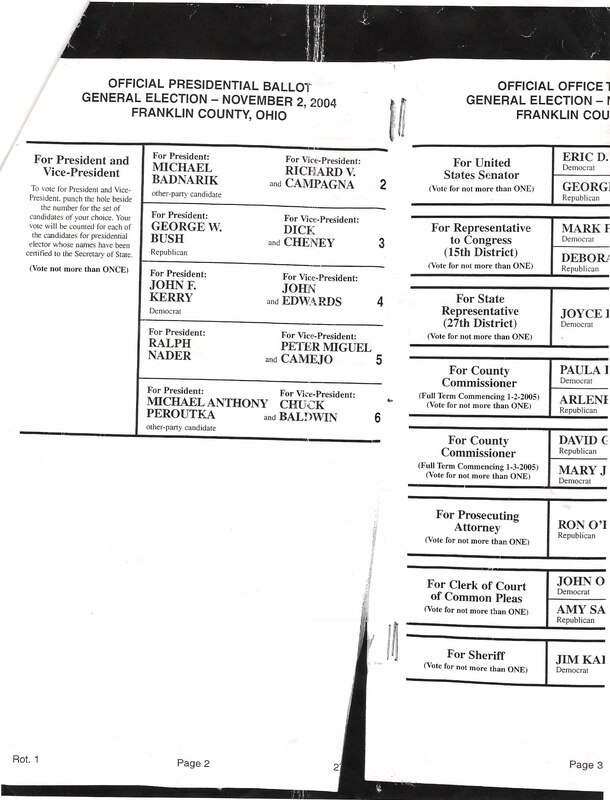 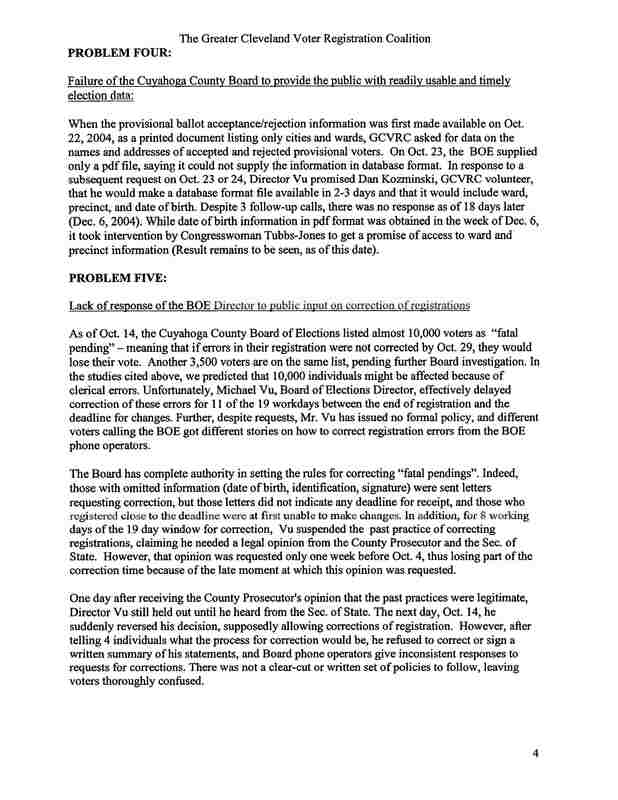 In this first comprehensive look at the most critical states voting process in the 2004 presidential election, three path breaking investigative journalists (one a member of the legal team that sued the state of Ohio for election fraud), compile documentary evidence of massive potential theft and fraud in the presidential vote problems that may have changed the outcome of the presidential election in Ohio, and thus the nation. 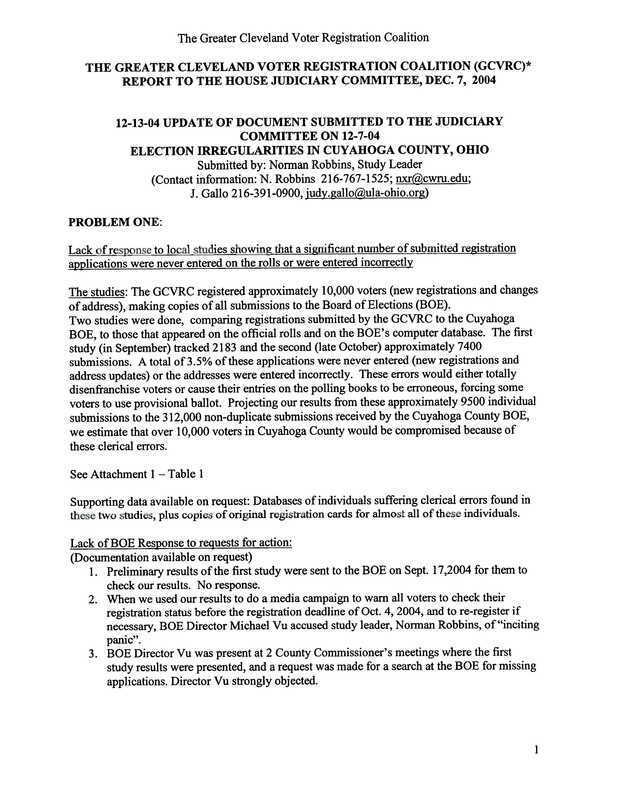 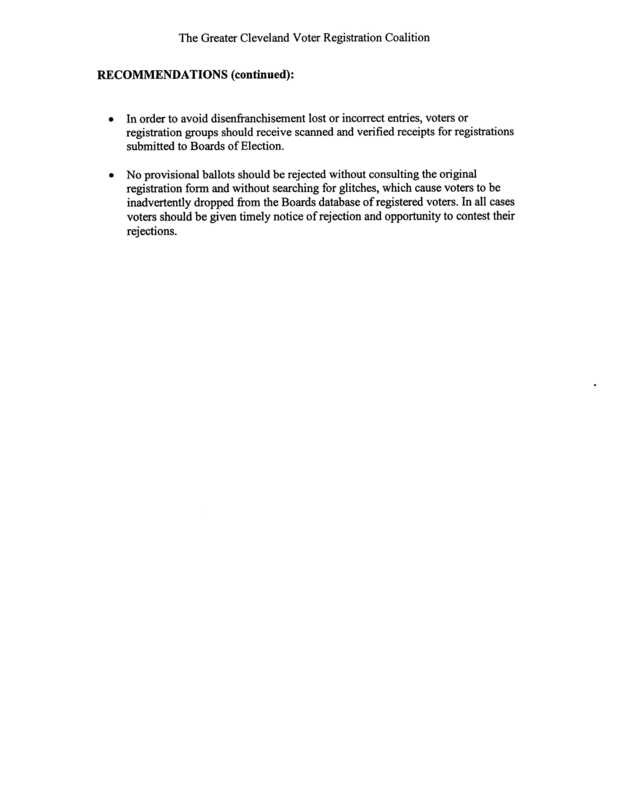 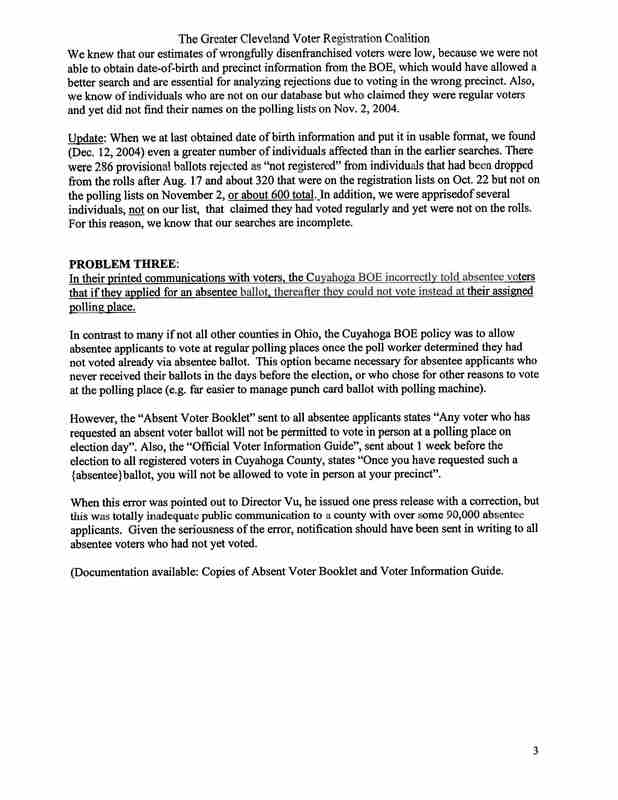 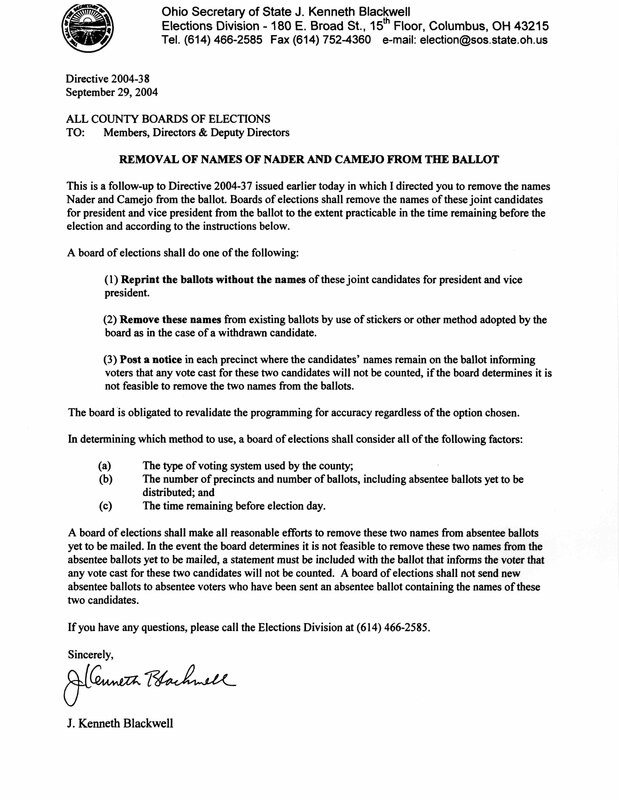 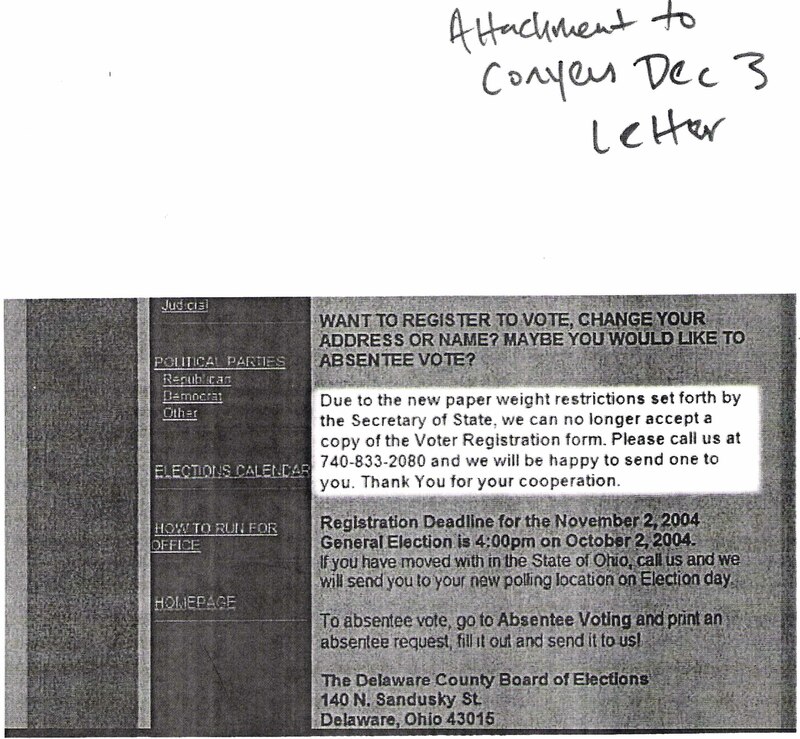 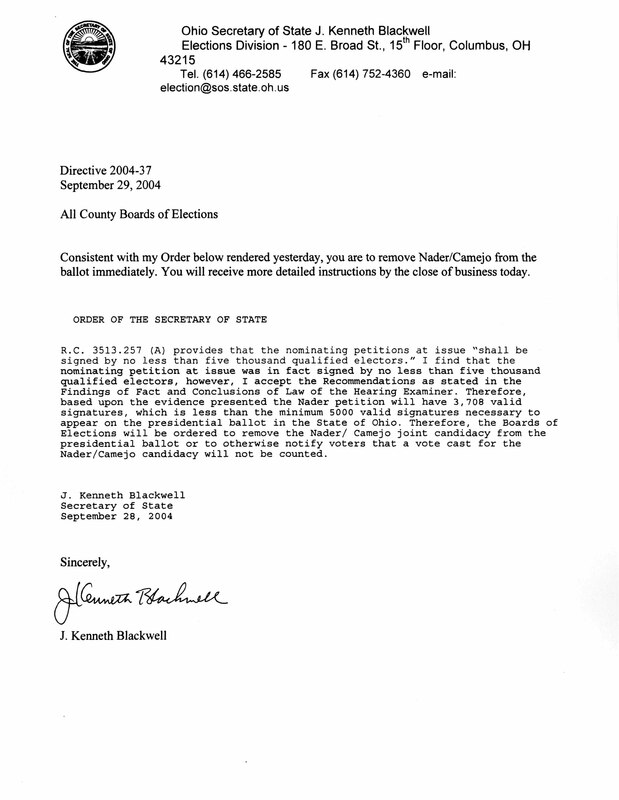 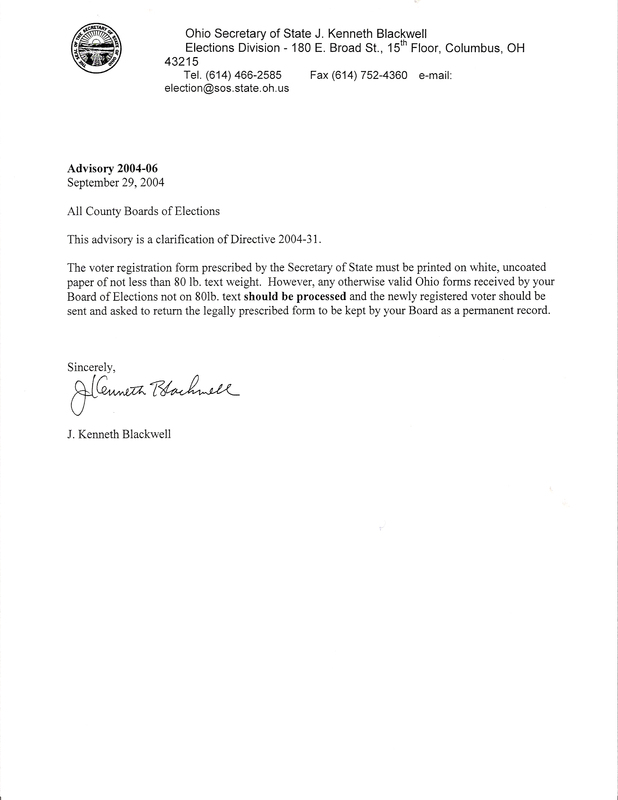 As you can see by reviewing the documents below, What Happened in Ohio? 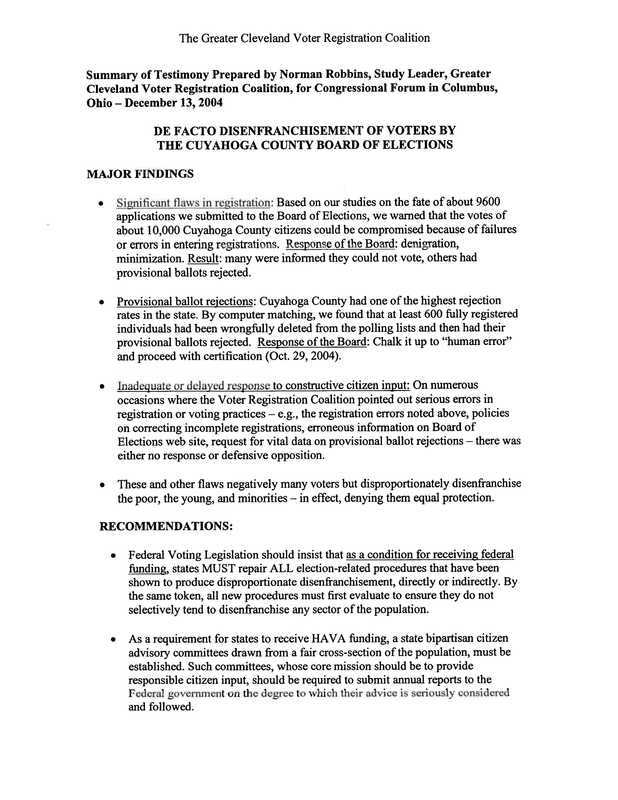 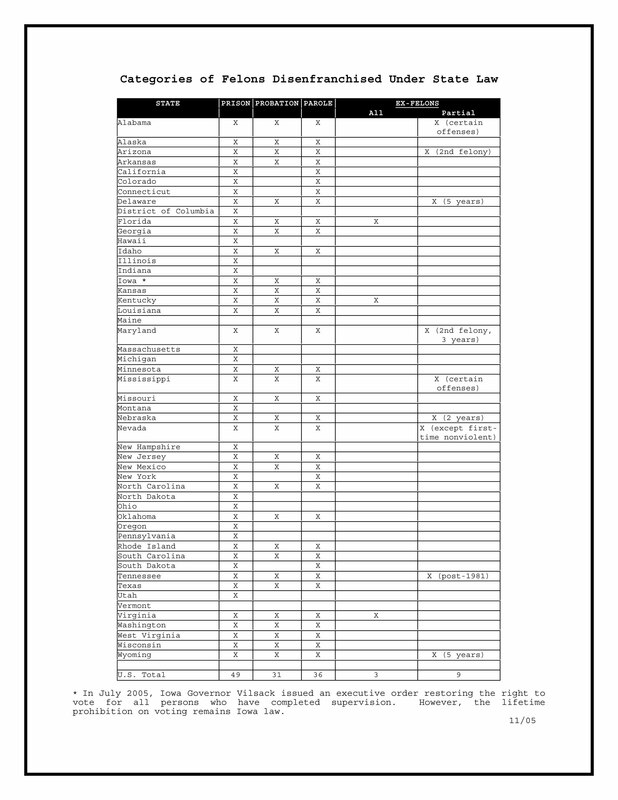 includes trucking receipts that show voting machines were pulled back from minority districts; ballots that contain evidence of tampering; mathematical analysis demonstrating the statistical impossibility of voting totals; testimonials from hundreds of voters, campaign workers, and poll workers about conditions that effectively disenfranchised thousands of voters; copies of flyers instructing Democrats to vote on Wednesday; official letters sent to tens of thousands of longtime voters incorrectly informing them they had been deemed inactive and ineligible to vote; photos taken of the original exit poll data broadcast on election night before it was retroactively corrected by the networks; and much, much more. 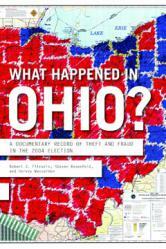 About the Authors Bob Fitrakisis a professor of political science at Columbus State Community College, and the executive director of the Columbus Institute for Contemporary Journalism. 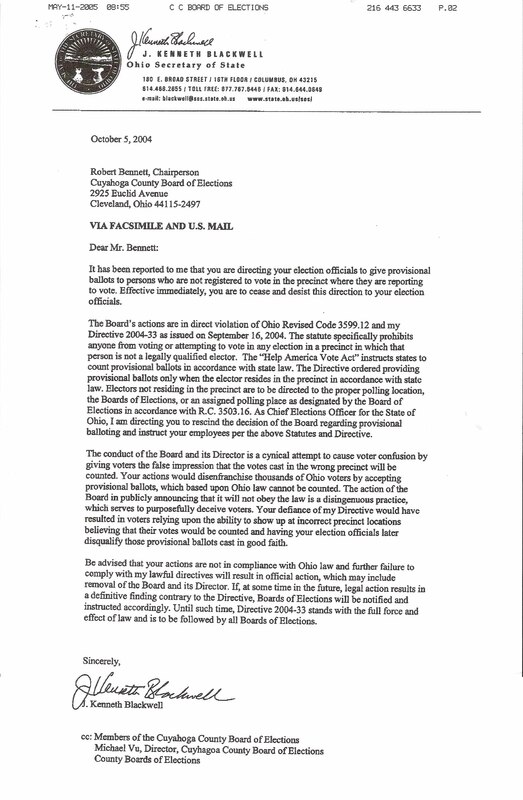 He is one of four attorneys who sued in 2004 to challenge Ohio’s election results. 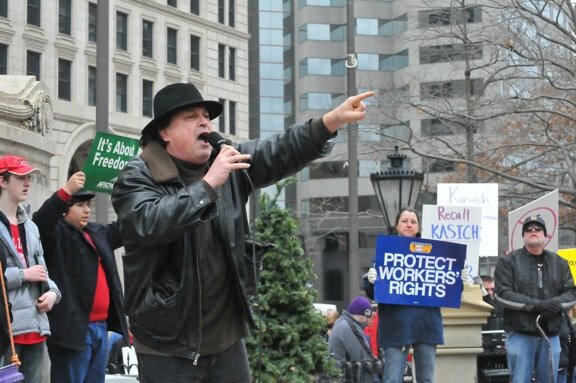 He lives in Columbus, Ohio, and currently is running as the Green Party candidate for Governor of Ohio.Steve Rosenfeldis a journalist and Executive Producer of RadioNation with Laura Flanders, heard weekends on Air America Radio. 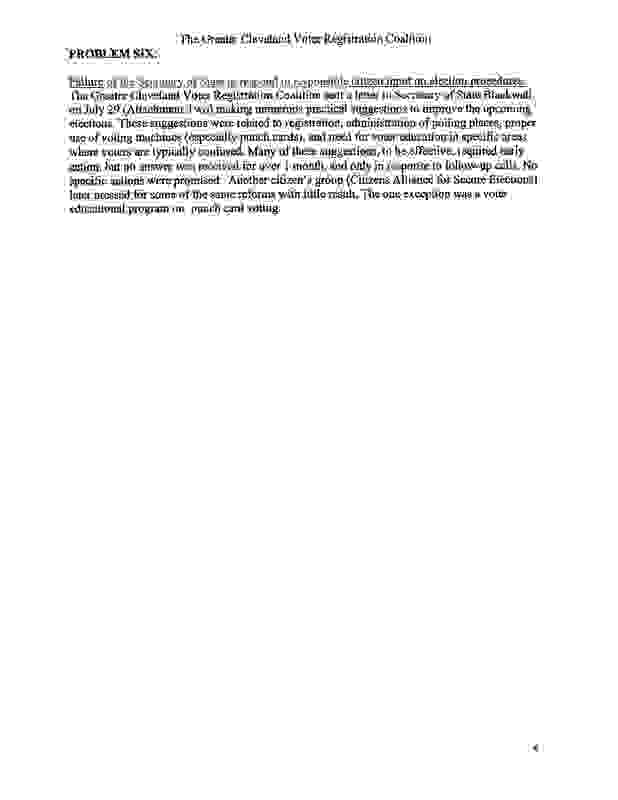 A longtime print and broadcast journalist, he has worked for NPR and many publications. 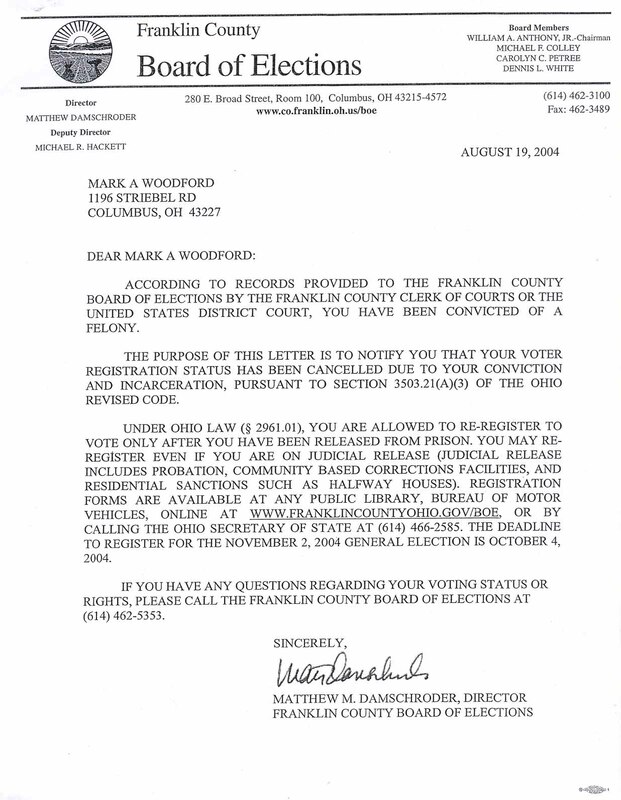 He lives in San Francisco.Harvey Wassermanis a senior editor and columnist for FreePress.org and the author of many books.He lives in Columbus, Ohio.